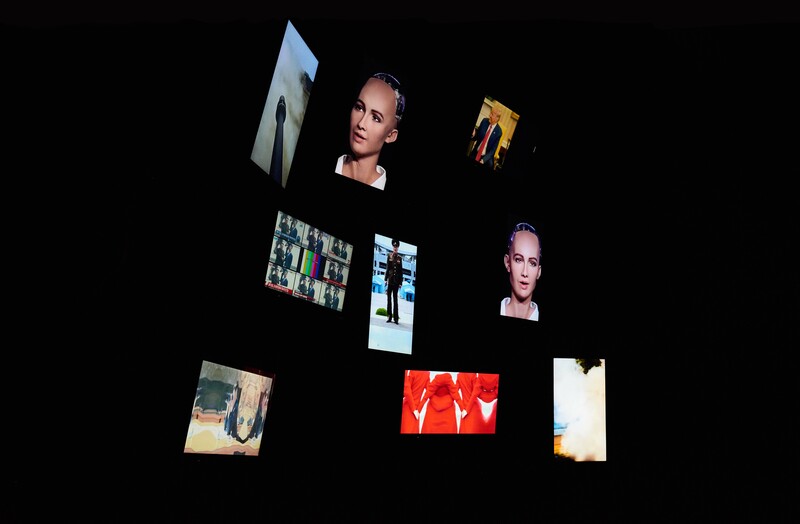 «Power, Technology & Lies» consists of hundreds of images and video clips coming from the internet media. The collection of the contents is based on the author’s westernized South Korean perspective. All collected visual sources reconstruct its own context into multiple screen channels simultaneously. 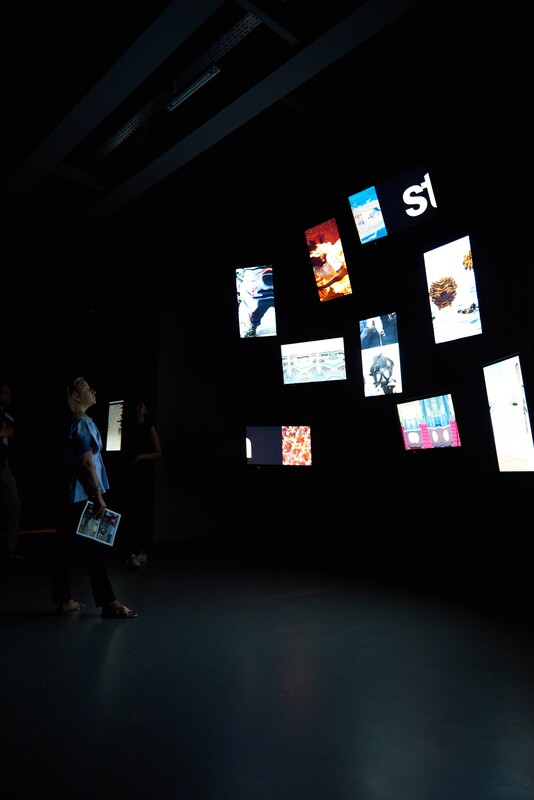 Multiscreen installation is intentionally designed to disperse viewer’s focus that reflects the chaotic dystopian complexity of the world through images.